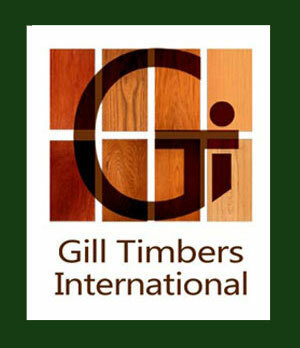 White Oak and Red Oak timber exporters from South America. Range Information: Quercus alba is native to North America. White oak is impervious to liquids, and has been used extensively for ship timbers, barrels and casks. Native Americans and early settlers would boil and eat white oak acorns. The bark from oak trees is rich in tannin. Widespread throughout the Eastern U.S. The white oak group comprises many species, of which about eight are commercial. The trees prefer rich well drained soil, and average height is 60 to 80 feet. Outdoor furniture, flooring, boats, barrels, cooperage and staves, flooring, interior furniture - especially chairs and tables, turnery, baskets, trim, millwork, and veneers. White Oak is straight grained with a medium-coarse to coarse texture. 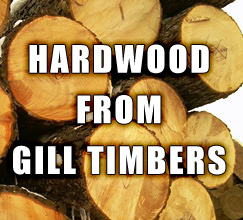 The sapwood is narrow, light-colored, nearly white and the heartwood is light to dark brown. White oak is mostly straight-grained with a medium to coarse texture, with longer rays than red oak. White oak therefore has more figure. The wood dries slowly.